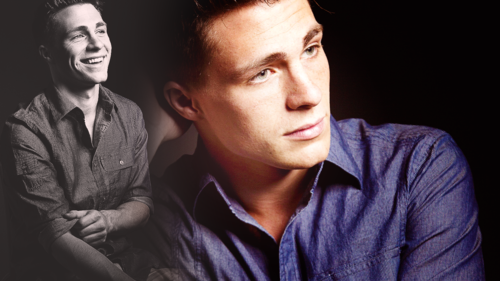 Teen wolf achtergronden. . HD Wallpaper and background images in the Teen wolf club tagged: photo teen wolf wallpaper wallpapers cast jackson colton haynes. 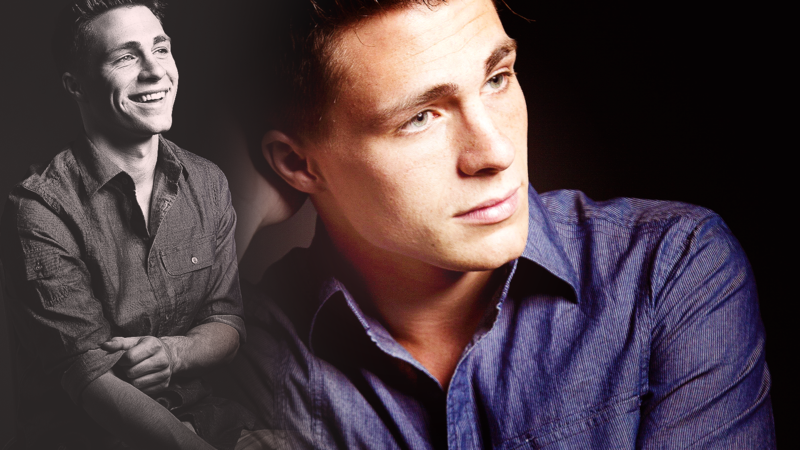 This Teen wolf wallpaper might contain portret, headshot, and close-up.